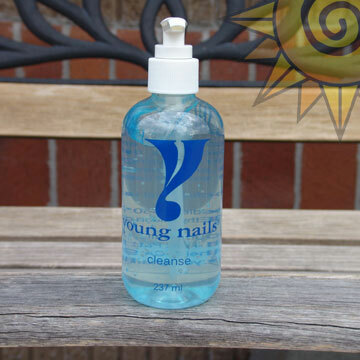 Click the button below to add the YN Cleanse to your wish list. Cleanse is a pre-service hand sanitizer. This no-rinse antiseptic hand cleansing gel decreases bacteria on the skin to prevent the transfer of germs such as the common cold. Unscented, Cleanse also has added moisturizers to keep hands feeling soft and smooth.